 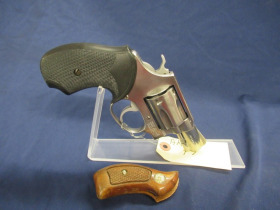 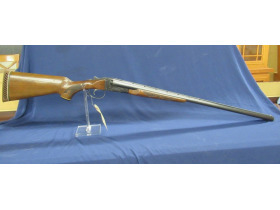 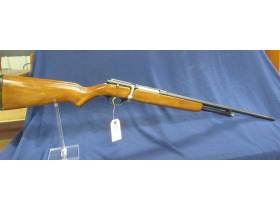 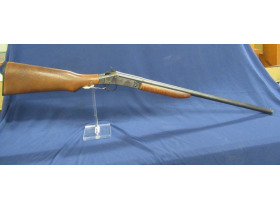 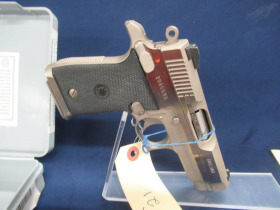 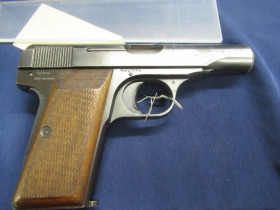 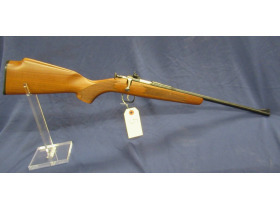 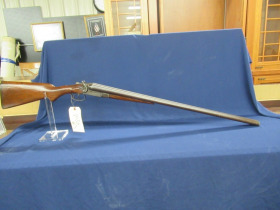 Guns, Coins, Jewelry, & Personal Property | Ford Brothers, Inc.
Wednesday April 17th, 2019 6:00 p.m.
Bidding Ends Wednesday April 17th, 2019 @ 6:00 p.m. 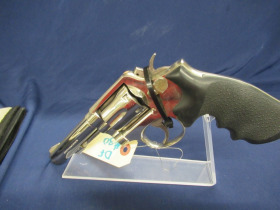 Preview Date: Wednesday April 17th, 2019 (Noon) until 6:00 p.m. 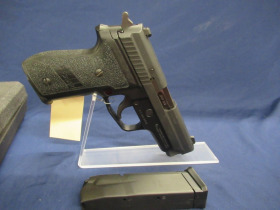 Pick Up: Thursday April 18th, 2019 (Noon) until 6:00 p.m.